Crocs are no longer synonymous with the practical rubber garden shoes. With full retail stores now available, crocs offers men’s and women’s winter and summer boots, shoes, flats and accessories for every lifestyle- with the practicality you know them for and the styles you don’t! 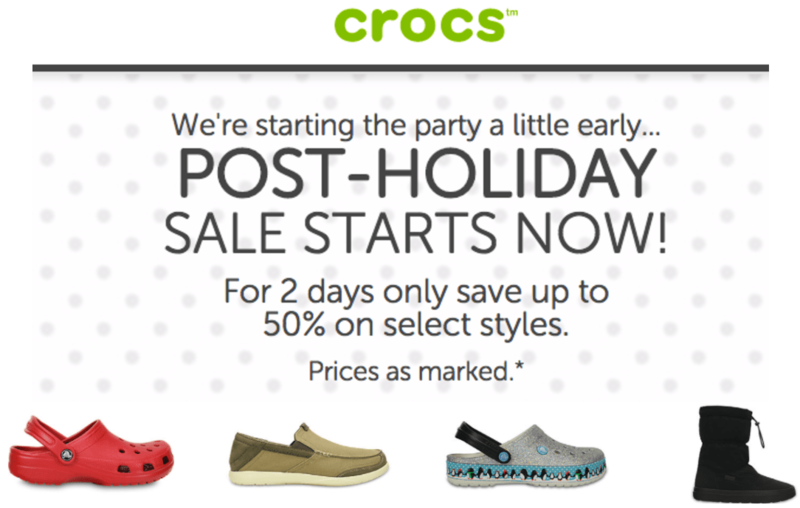 Crocs Canada Boxing Day Sale: Save Up To 60% Off Clearance Styles! 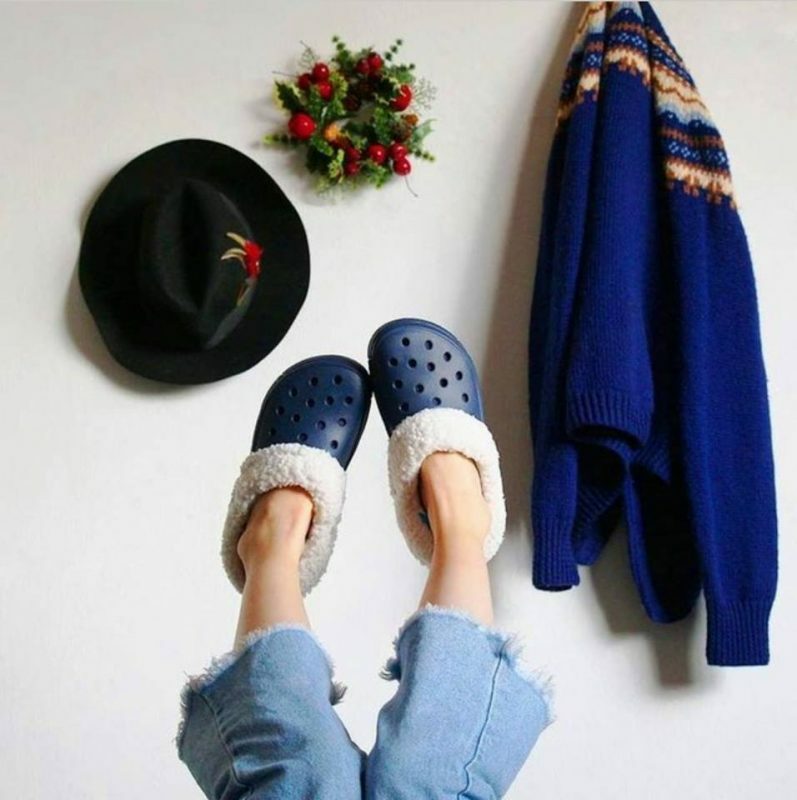 Step into some new shoes and big savings with the Crocs Canada fantastic Boxing Day Sale! Shop online today and save up to 60% off Clearance Styles. Prices as marked. This Boxing Day sale ends on December 31 2018 while quantities last! These Women’s Kadee Graphic Flats are on sale for only $17.99 (originally $44.99) as part of the clearance deal. You save $27! That’s 60%! These feature an adorable floral motif and elegant cut-outs in the heel to improve air-flow, plus massage pods in the footbeds. Indulge your feet with real-world comfort and a little bit of flower child flare. Crocs is offering free shipping on orders of $54.99+. 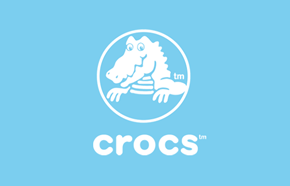 Click here to start shopping at Crocs Canada! Crocs Canada is following suit this post-holiday season by offering significant discounts on their already discounted items during their Boxing Day sale. In this sale, you’ll be able to save up to 60% off on Crocs that have previously been marked down, but the final price shown in red will reflect the final price of the shoes. There will be styles to choose from for the entire family in this sale. Children’s Crocs, for example, will cost as little as $16.99, like these Electro Crocs, while women’s Crocs, like these Women’s Freesail Plush Fuzz Lined Clogs, can be purchased for just $26.99 (reg. $49.99). 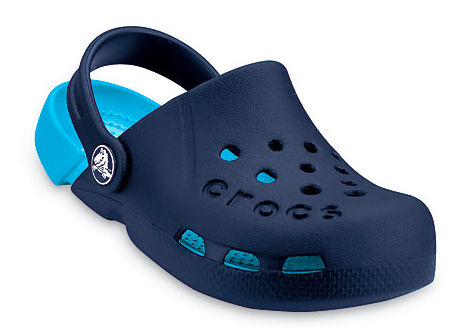 Men’s Crocs can also be bought for the lowly price of $32.99 (reg. $64.99), as these Yukon Mesa Clogs have been marked down by nearly half-off the regular price. This December sale ends on the 31st. Crocs Canada offers FREE shipping on all orders that are $49.99 or more. 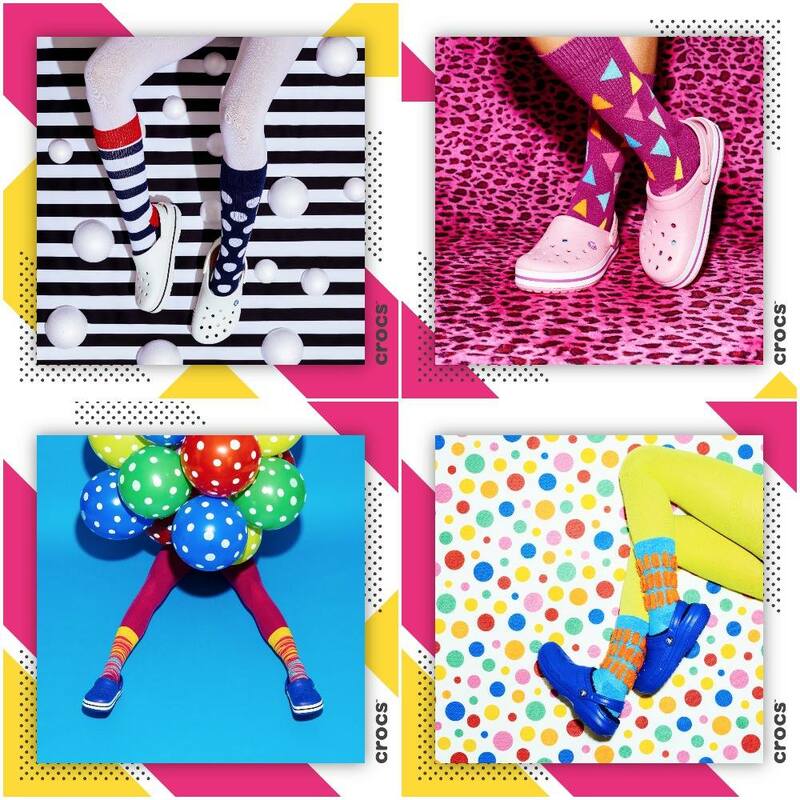 Click here to begin shopping at Crocs Canada. This offer is valid from today, Saturday, December 24, 2016 until Sunday, December 25, 2016.